The Da Vinci 2.0 is the first dual head printer. 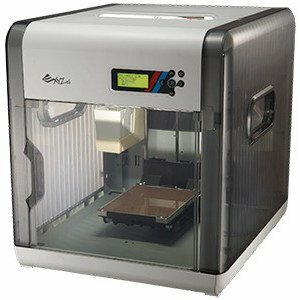 The XYZ Printing Vinci 2.0A 3D Printer was added to the Printers category in June 2016. 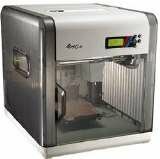 The lowest price GetPrice has found for the XYZ Printing Vinci 2.0A 3D Printer in Australia is $1,265.00 from Printer Supermarket.